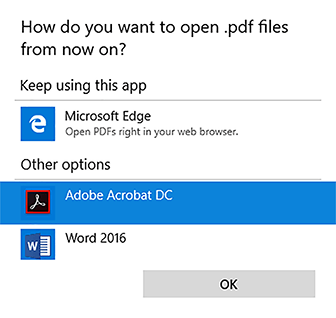 Right‑click on any PDF document in your library, and then click Properties. 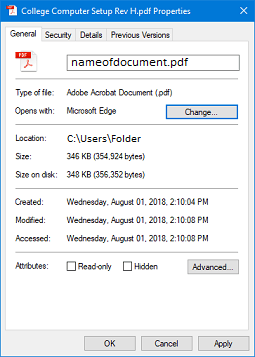 On the Properties menu, under the General tab, click Change. 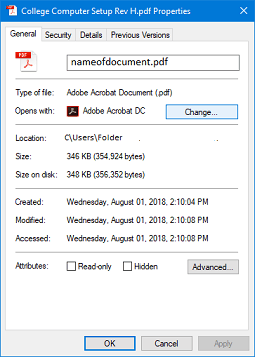 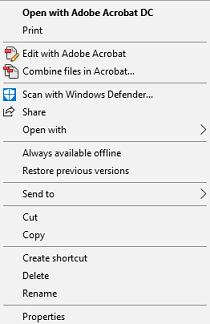 Click Adobe Acrobat DC, and then click OK.
On the Properties menu, click OK.